Let your dog stay with a real family while you're away. Or find a loving pet sitter who comes to your home to feed the cats. 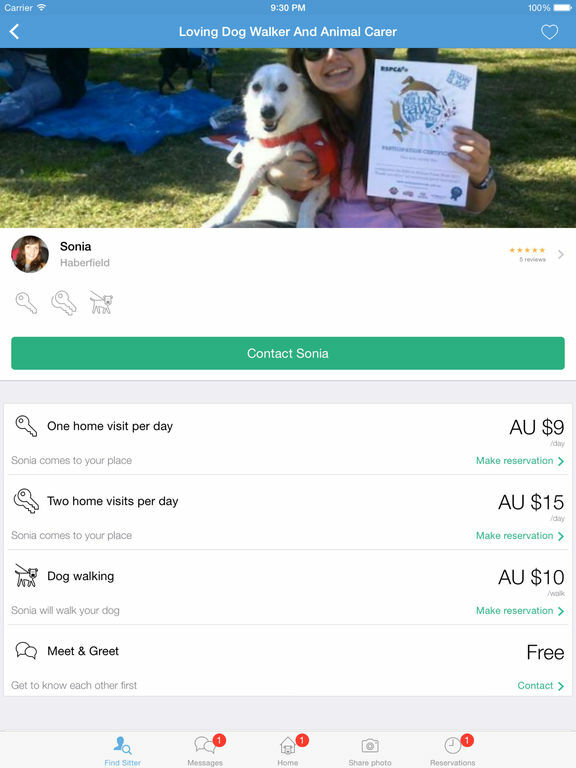 Pawshake connects pet parents with thousands of trusted and fully insured sitters in over 15 countries (and counting), including Australia, UK, Canada, Germany, Italy, New Zealand, Singapore, Hong Kong and many European countries. To get started, download the app and find a loving sitter for your furkid today. • Browse five-star-rated pet sitters in your neighbourhood. • Learn about their experience and qualifications. • Request a free meet & greet (no subscription fees!). • Found the perfect match? Book and pay straight from your mobile device. • Write a review to help other pet parents to find a great sitter. • Vetted and fully insured pet sitters. • 24/7 customer support and local community managers. • Check reviews and find the perfect match for your dog or cat. 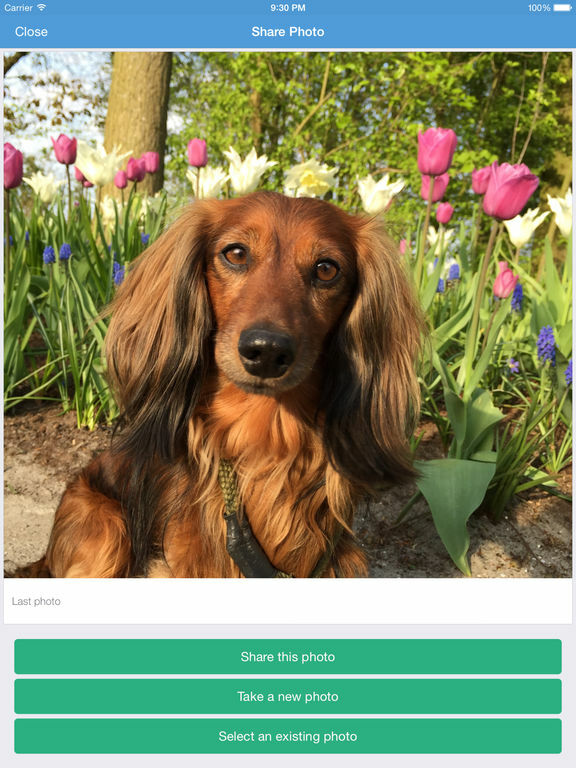 • Get daily photo updates of your pet while you’re away. • Share photos of the greatest moments with your pets. • Enjoy photos of other members on the amazing Wall of Paws. 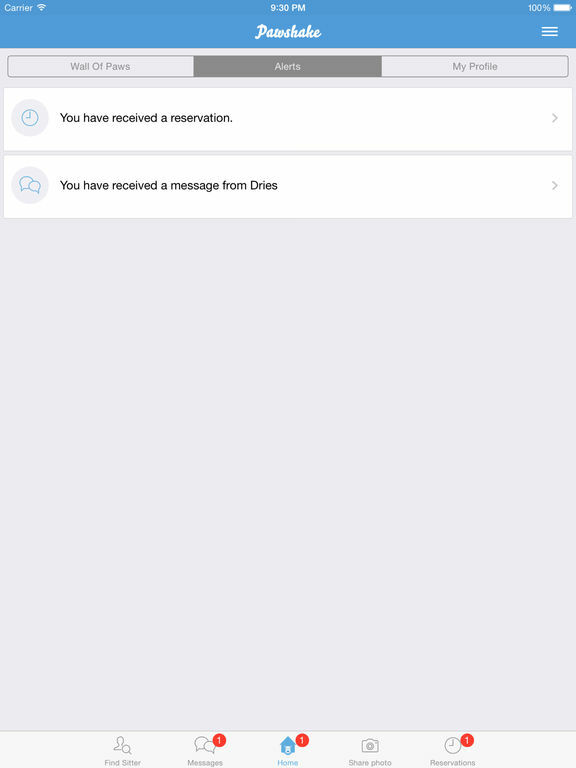 • Accept or decline bookings on the go. • Check and manage upcoming reservations. • Instant notifications and alerts (check out the friendly woof!). • One-click photo sharing and photo update reminders. • Update your calendar and availability. • Edit profile, photos and description. 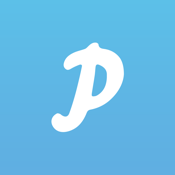 Pet parents rely on Pawshake for home dog boarding, dog sitting, doggy day care, dog walking, cat sitting, small animal sitting and house sitting services. 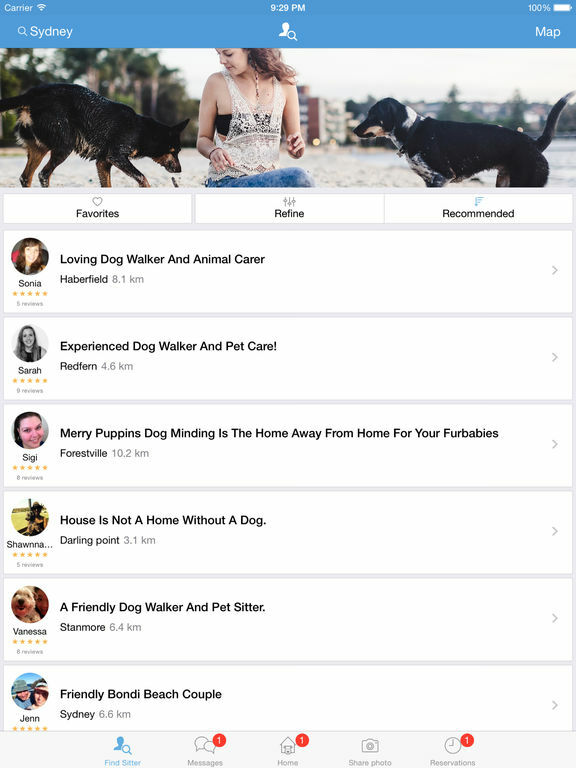 Pawshake sitters are pet lovers who will look after your pet just like you would. Download the app to find a loving sitter today. Learn more about Pawshake by going to Pawshake.com and visit your country website.